We bring you happy memories. I wish your family happiness and peace. 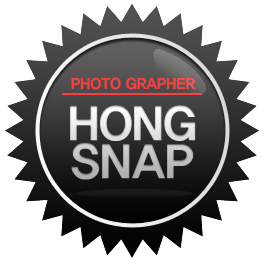 © 2005~2017 HONGSNAP PHOTOGRAPHY. ALL RIGHTS RESERVED.